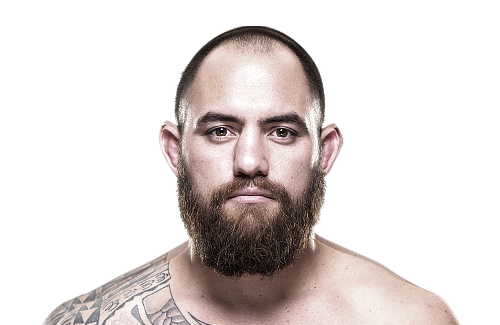 “UFC is aware of the social media allegations made against heavyweight Travis Browne. The organization requires all athletes to act in an ethical and responsible manner, as mandated by the UFC Fighter Conduct Policy. UFC will not tolerate domestic violence or any other violation of the policy. Every athlete is deserving of due process and this situation, as with any official allegations, will be duly reviewed and thoroughly investigated by an independent party. In light of this news, Travis will not be participating in this week’s UFC International Fight Week activities in Las Vegas.